It’s a big day today in the Galician city of Santiago de Compostela, because the twenty-fifth of July is the feast of its patron and namesake* St. James the Great. 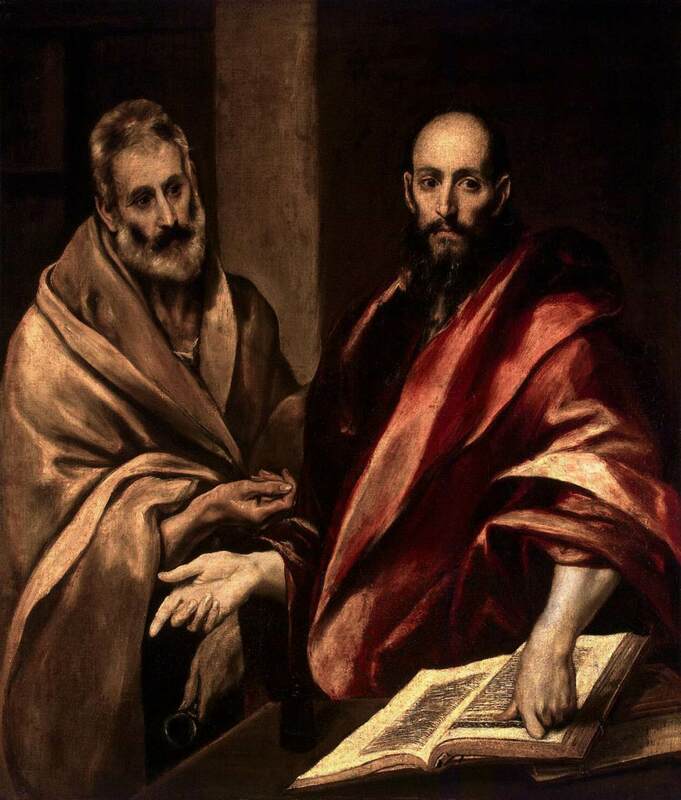 One of the original Apostles (literally, he and his brother John are the first two whom Jesus calls in the Gospels), James also had the distinction of apparently being the first Apostle to die for Christ. ** His execution at the hands of Herod Agrippa† is reported in Acts 12:2;‡ it’s the only apostolic execution in the New Testament. This, of course, occurred on the southeastern fringe of the Mediterranean, so it’s a wonder that James’s bones came to repose at a Spanish city literally situated on Finisterre, the far western edge of the world as far as Europeans saw it. The Lord works in mysterious ways. 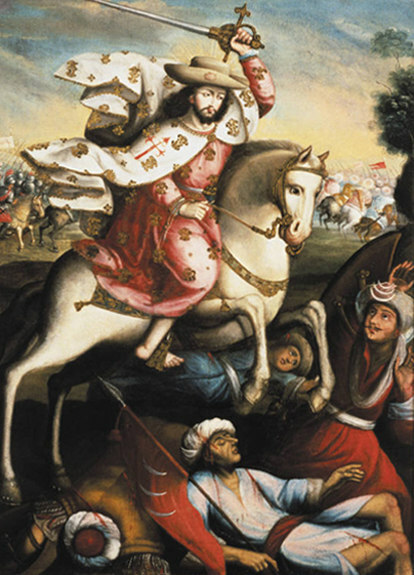 James became for those souls Saint James Matamoros, Moor-slayer, and started turning the tide of fictional battles and blessing his own very real chivalric order. 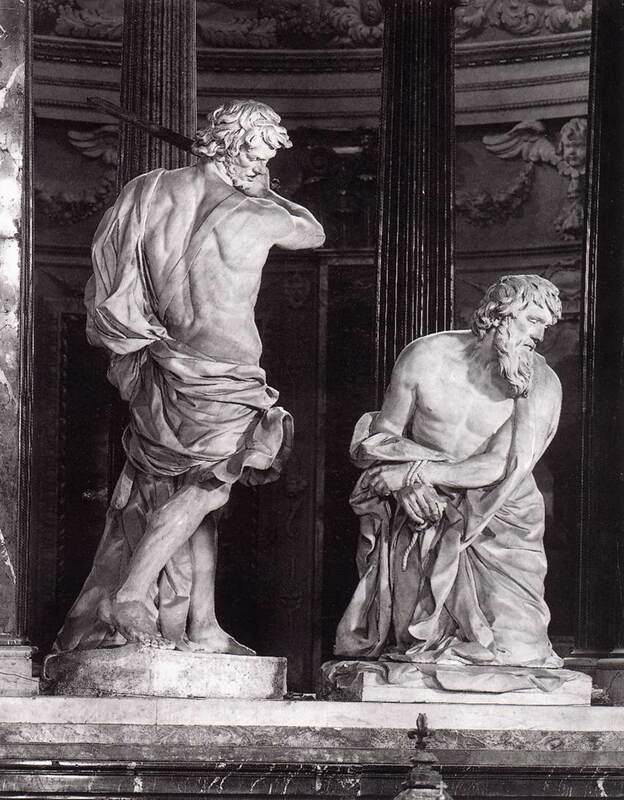 Saint James gets his Moor-slaying on. But mythmaking exercises a historicity all its own, and the James legends offered a rallying-point for Spain’s Christians. He stands to this day the patron of Spain as well as a number of places colonized by Spain. Pilgrims have ever since that stupendous metamorphosis of the 9th century made the journey to the apostle’s purported resting-place; this Way of St. James, actually comprising several different possible routes covering hundreds of kilometers on foot, has in recent years emerged as a major tourist draw. The Way terminates, of course, at Santiago de Compostela and the enormous cathedral there where repose James’s relics. 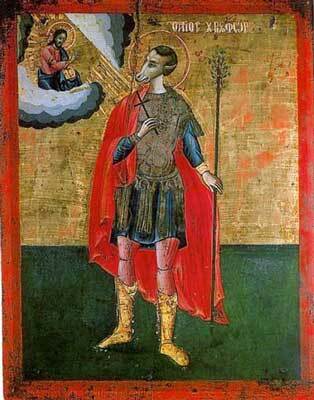 Saint James’s Day, 25 July, is its celebratory culmination. 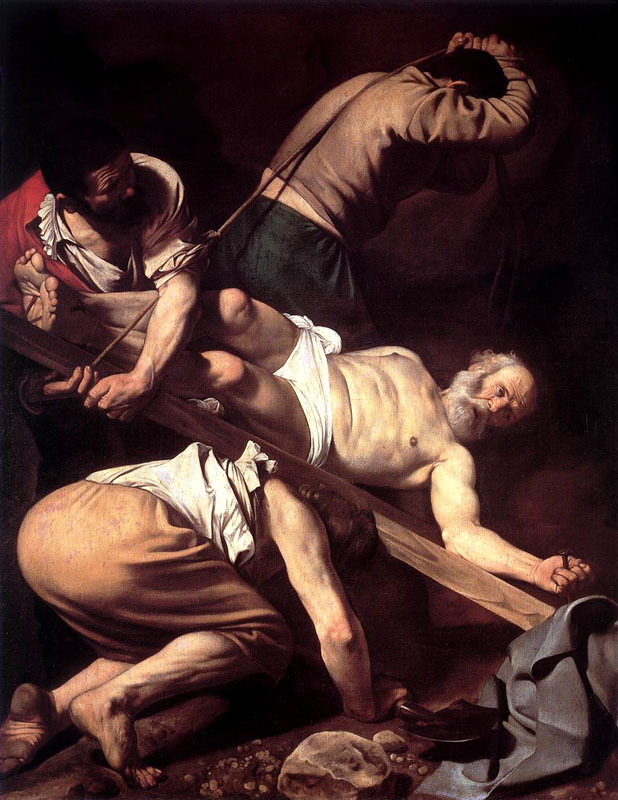 James so overawes July 25 on the liturgical calendar that it’s a mere footnote to add that this same day also pays homage to Saint Christopher, a historically dubious Christian martyr from the third or early fourth century Roman Empire. * The name “Santiago” derives from our saint’s name in Latin, Sanctu Iacobu. This is also the source, and James the intended honorary, for other places on the map named Santiago, such as Santiago, Chile. ** Assuming you don’t count Judas Iscariot, of course. † Herod Agrippa is not to be confused with his grandfather Herod the Great — the Biblical Massacre of the Innocents guy — nor with his uncle Herod Antipas — the guy who punted Jesus’s prosecution back to Pontius Pilate. Three different Herods; three different New Testament heavies. 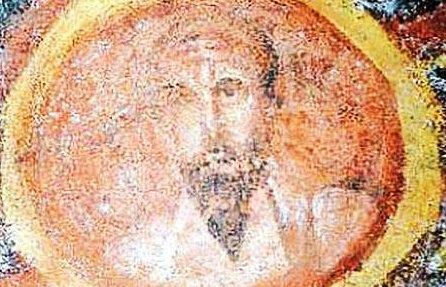 ‡ James’s death in Acts 12 is followed immediately by Saint Peter staging a supernatural jailbreak out of the same prison. The latter goes on to evangelize for another 20-odd years. § The holy remains reached that resting point, goes the legend, only by perilously navigating a path of dragons, pagans, and wagons.